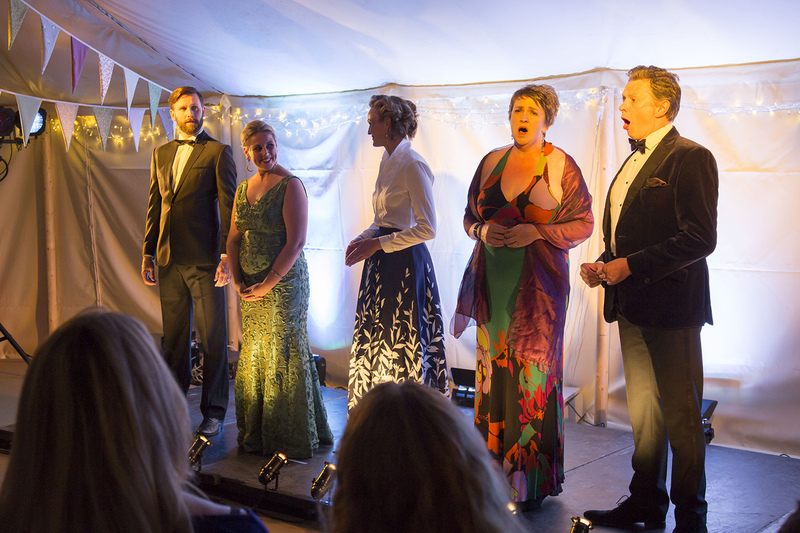 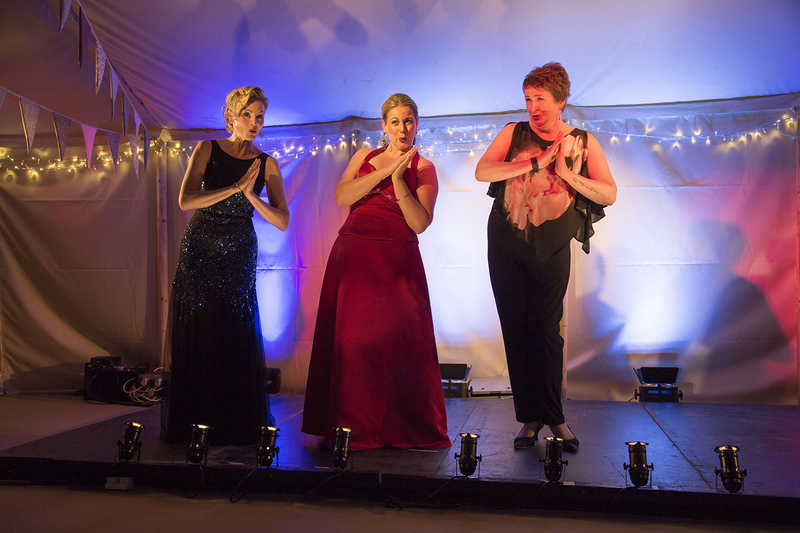 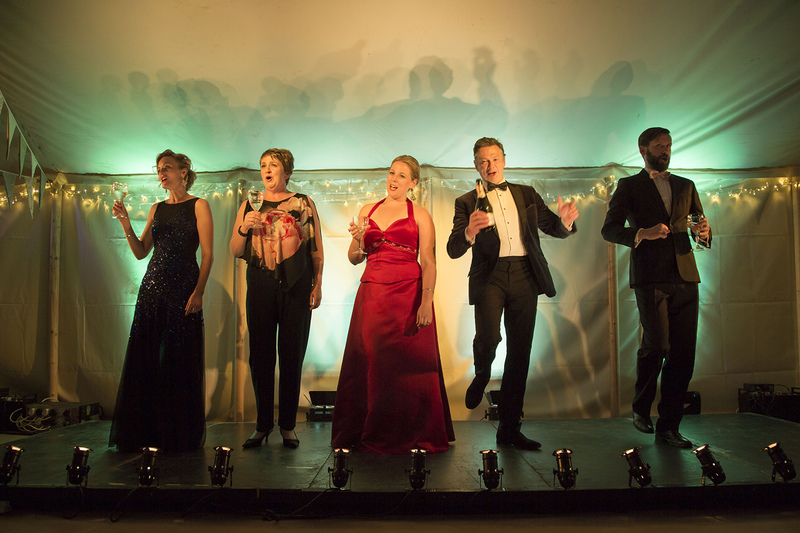 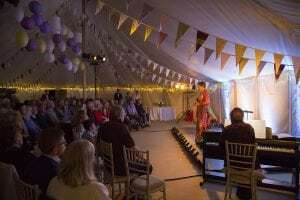 Music lovers enjoyed some world-class performances here on Sark recently when the Opera Sark Company returned for their third season. Baritone Mark Llewellyn Evans led the event with Sopranos Jassy Husk and Victoria Joyce, Mezzo-soprano Joanne Thomas and Tenor Christopher Diffey. 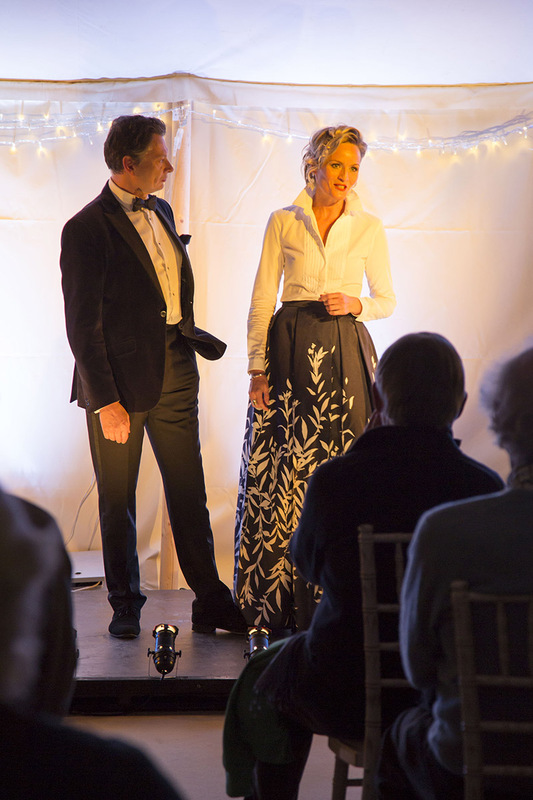 Musical director Liz Rowe accompanied them on the piano. 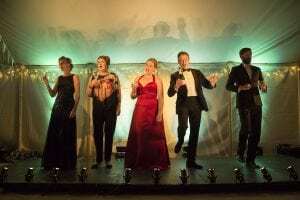 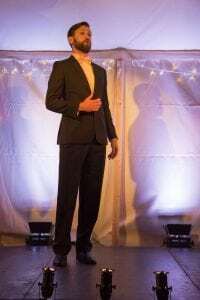 The company performed at the Island Hall as well at Stocks and La Sablonnerie Hotels and finished with a musical medley evening at the Seigneurie.